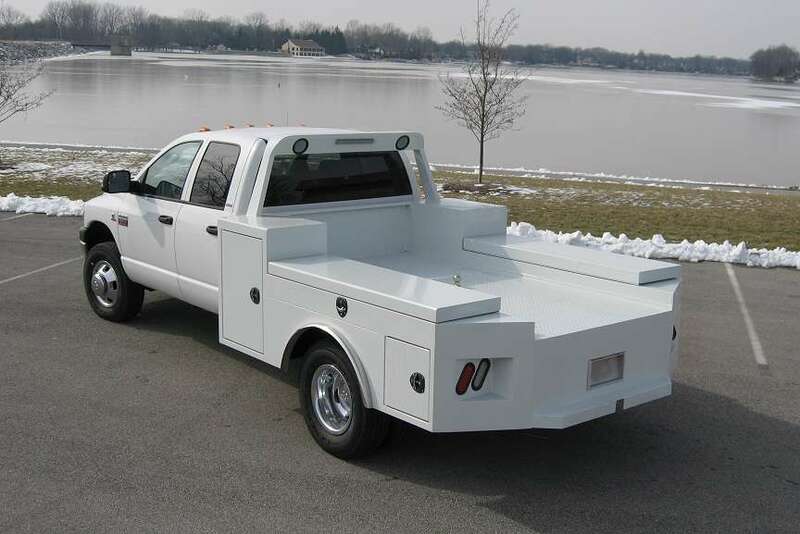 The Flexmark is designed with an emphasis on maximizing functional storage without compromising towing ability. 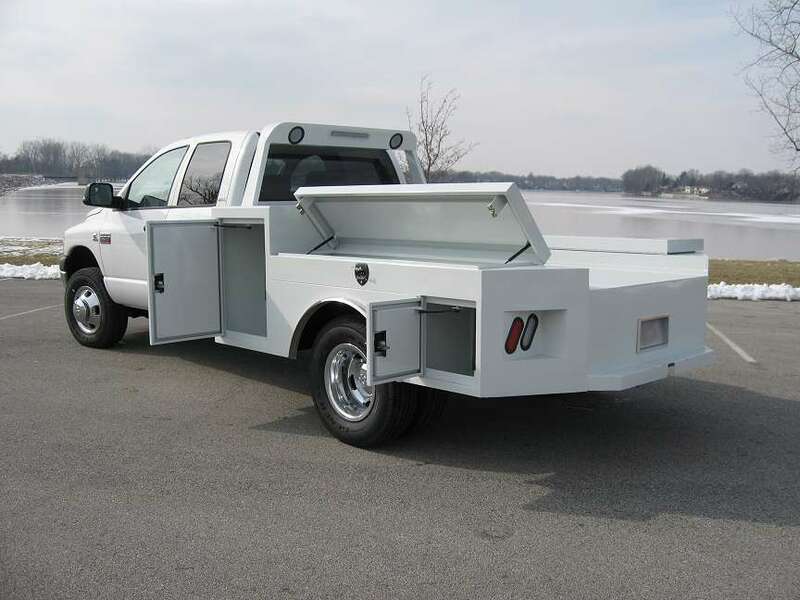 With large front compartments and flip top boxes, the storage capacity of the Flexmark can accommodate tools or gear for the job site or the weekend warrior. 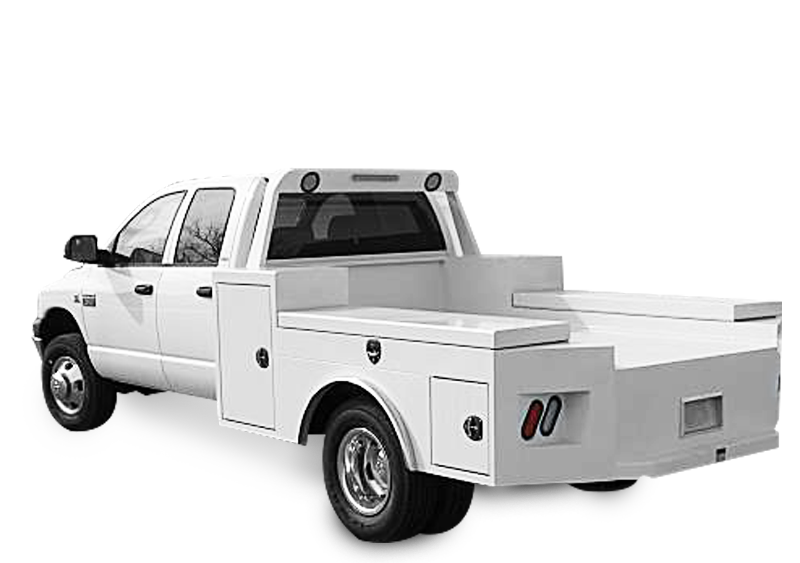 The Flexmark maximizes towing ability by combining a turnover hitch in the loadspace with a rear receiver hitch to deliver 30,000 pounds of unprecedented towing capacity. 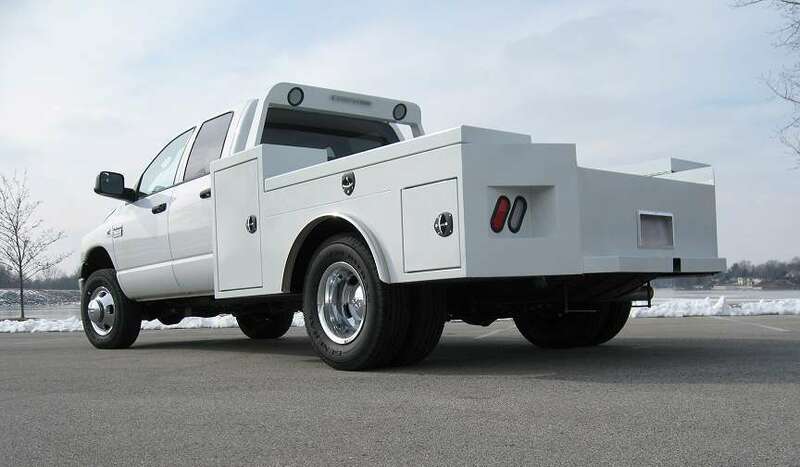 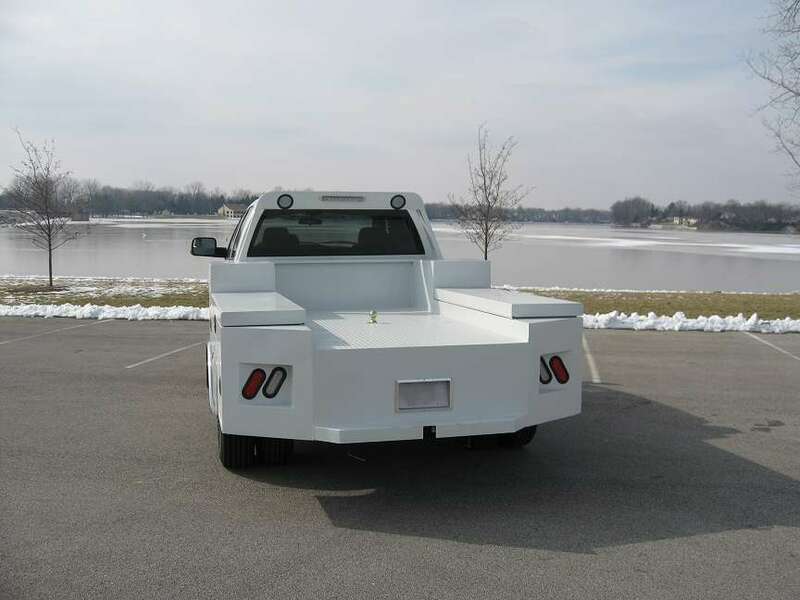 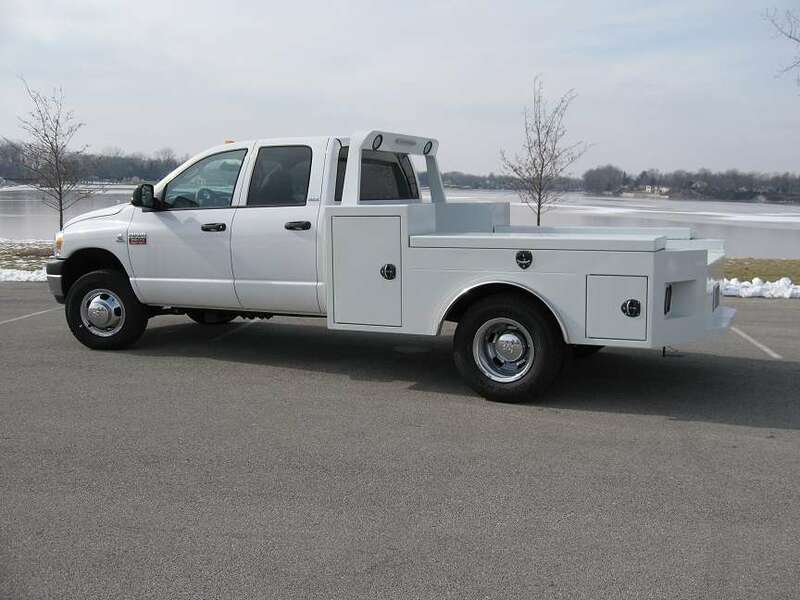 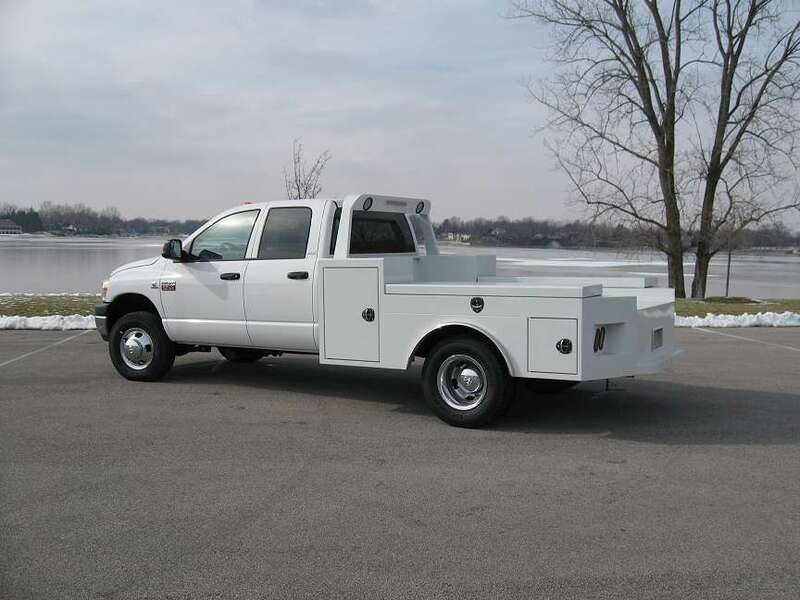 Receiver tube at rear of body provides additional towing capabilities.